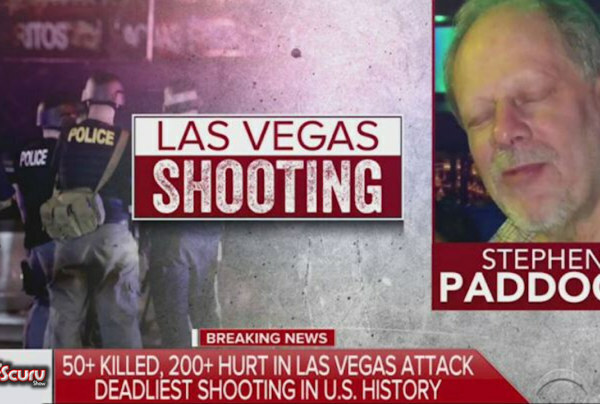 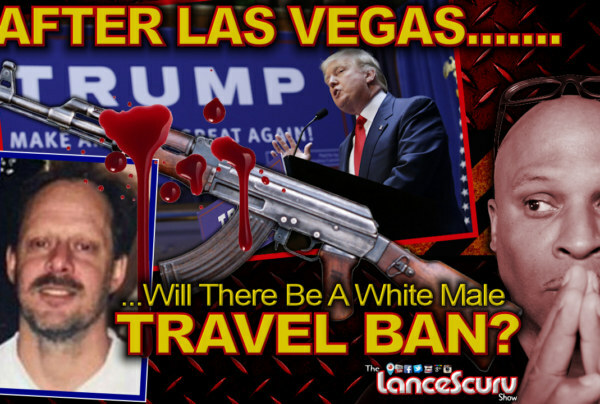 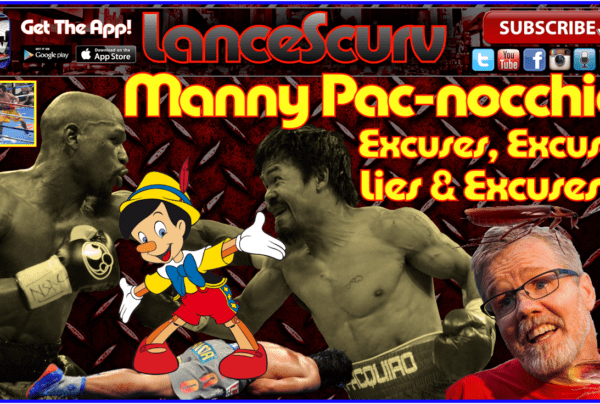 Las Vegas Archives - LanceScurv - Bold, Raw & Uncut! 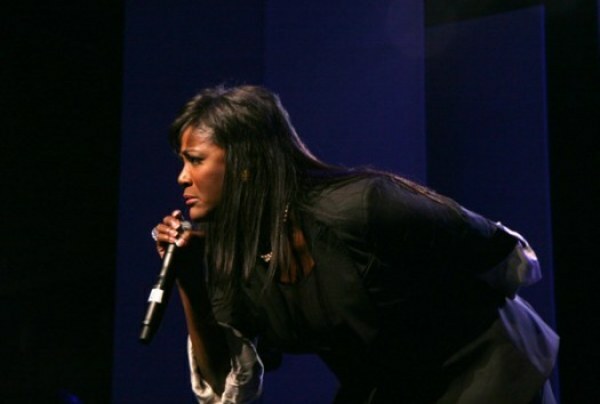 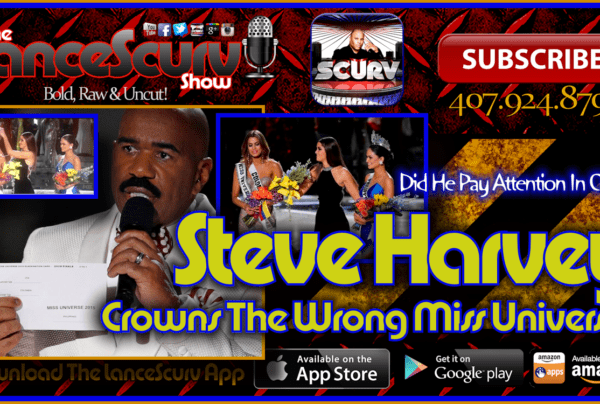 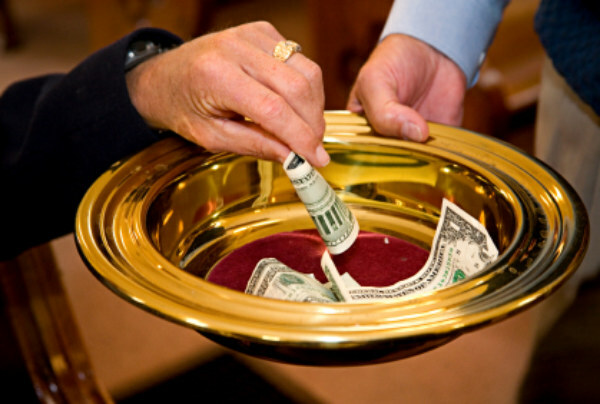 The LanceScurv Show – Juanita Bynum: False Prophet Jezebel Or Anointed Minister? 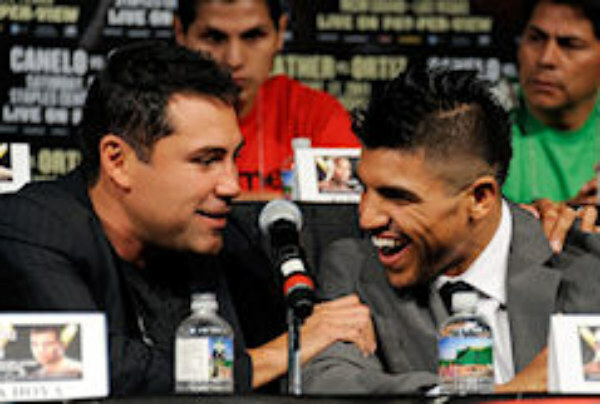 An Open Letter To Victor Ortiz: Get To The Back Of The Line!